IMTRA Corporation is a customer focused provider of quality solutions and products to the marine, energy, and transportation markets since 1952. We seek to establish enduring partnerships with both customers and suppliers. 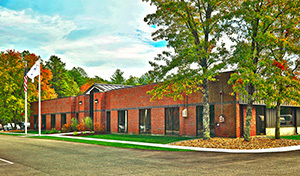 Our goal is to deliver exceptional value, superior technical expertise, and unmatched support. 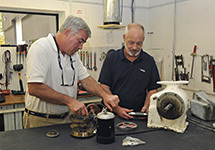 We operate with integrity, courtesy and honesty in all facets of the organization, while prioritizing customers’ needs. We aim to create an inclusive, profitable work place that rewards employee contributions in a family atmosphere, while making a positive impact on our community and environment. 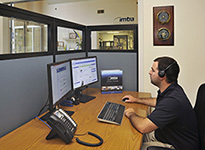 Imtra is the premier systems supplier worldwide. We provide the world's finest marine equipment to recreational marine, commercial marine and non-marine industries and have the best in the industry warranties. 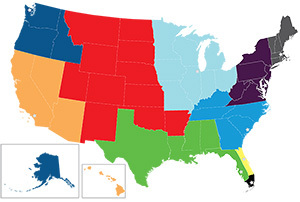 Our company’s extensive product knowledge is available through 11 regions of sales & support members across North America. Plus we have an in house customer service team and engineering capabilities available to help you as well.